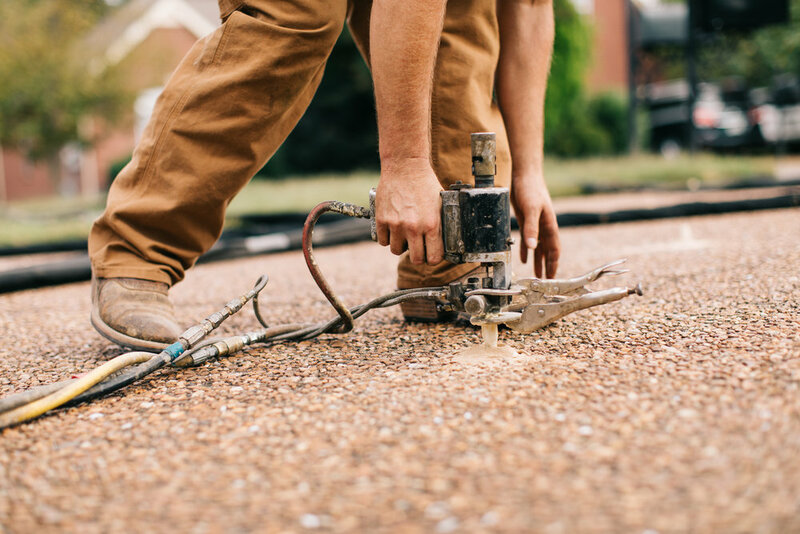 When concrete slabs crack and sink due to soil compaction or wash-out , they not only turn your once-new driveway, patio, pool deck or sidewalk into an eyesore, they can also create potentially dangerous tripping hazards. So, what’s the best approach to fixing cracked and sunken concrete? Recently, a technological breakthrough has provided a simple and effective solution for lifting and leveling concrete slabs. 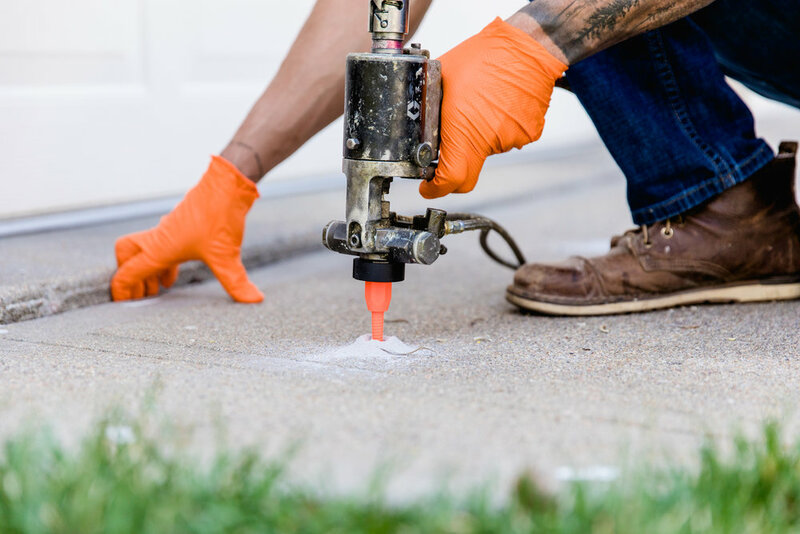 Polylevel™ is a lightweight, strong high-density polyurethane foam that is pumped beneath concrete slabs through tiny ports about the size of a penny. Initially, Polylevel flows like water, filling even the smallest cracks and crevices in the soil. It quickly expands and hardens, lifting the concrete slabs above it and compressing the soil around it at the same time. Polylevel is waterproof, so it will never wash out, and it won’t degrade over time due to temperature extremes. 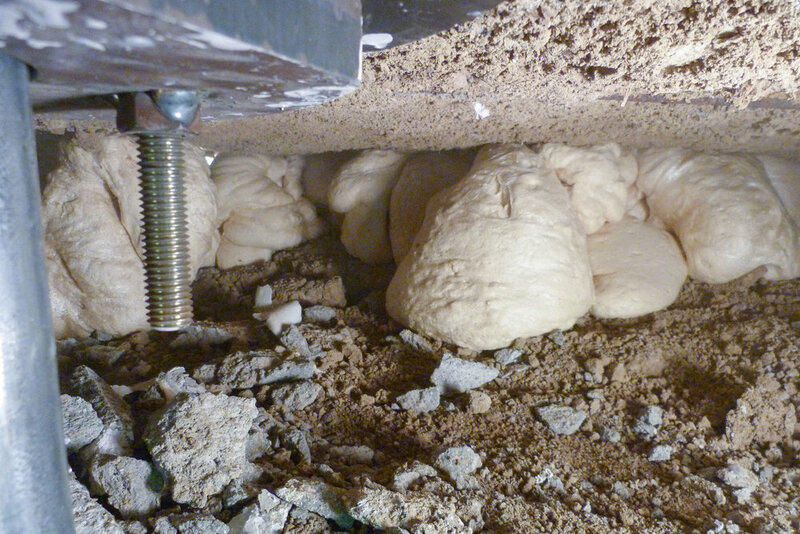 Best of all, Polylevel cures quickly, allowing your concrete to be used normally the same day. Before Polylevel, there used to be two basic options for lifting and leveling concrete: mudjacking and slab replacement. Both approaches have limitations and disadvantages. To lift and level your concrete, contact us today for a free inspection.